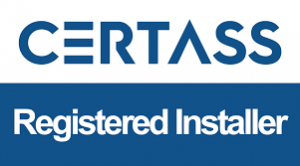 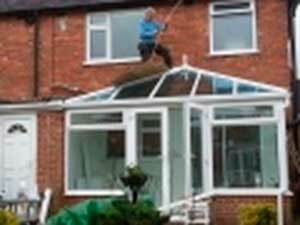 We provide free home visits and the customer is under no pressure to buy whatsoever. 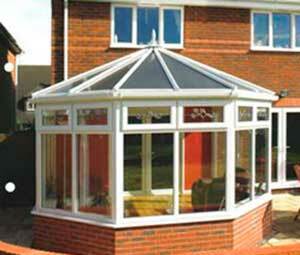 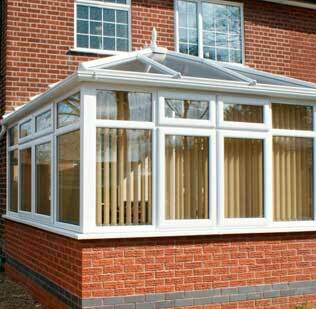 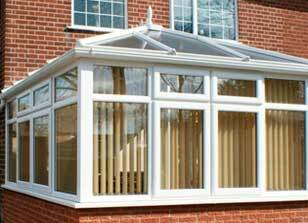 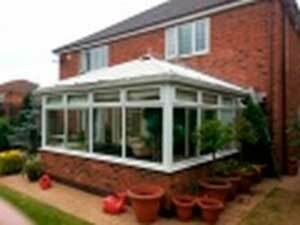 Transform or extend your home, let us fit you a beautiful double glazed conservatory . 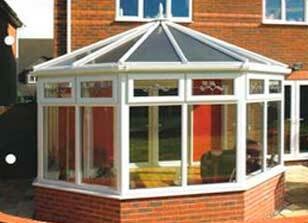 Fed up with that horrible poly-carbonate conservatory roof?